11 Feb AB&R® launches a new online store for supply chain professionals. 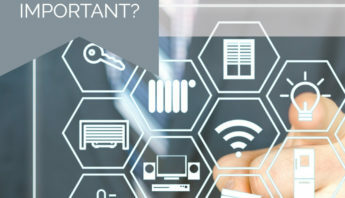 Phoenix, Arizona, February 11, 2019 – AB&R® (American Barcode and RFID Inc.), a nationwide provider of proven supply chain solutions, launches a new online store for supply chain professionals. 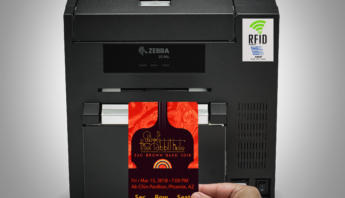 The upgraded e-commerce website is guiding professionals in all industries to easily search for Barcode and Radio Frequency Identification (RFID) products that can improve the productivity and efficiency of the supply chain. The web store features an enriched user- experience allowing customers to create their own account and login to re-order items. AB&R®’s new online store boasts a user-friendly experience, a mobile responsive design, and a secure domain making it safe for anyone to order on any device. As a way to share the excitement of the new features and benefits of the online store, they are offering an AB&R® Loyalty Welcome Pack when you activate or register an account. The AB&R® Loyalty Welcome Pack includes an NFL© certified tote bag, a t-shirt, hot/cold coffee mug, and many other bonuses. 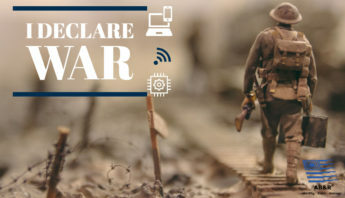 Go online and activate or register your AB&R® online account at https://store.abr.com/login. 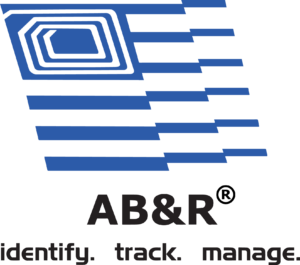 AB&R® (American Barcode and RFID) is the leader in Barcode and RFID technology solutions. 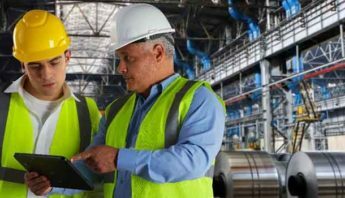 Serving businesses from across all industries with advanced technology to identify, track, and manage inventory and assets throughout the supply chain. 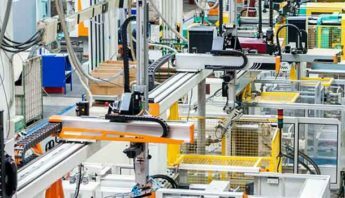 Solutions and services include product identification with high-performance printing and compliance labeling, health and safety through real-time visibility and traceability, and managing all solutions from preventative maintenance to software support. With over 38 years as a trusted expert in technical innovation, performance, and cost-effectiveness, AB&R’s solutions improve efficiency and productivity that transforms companies all around the world. 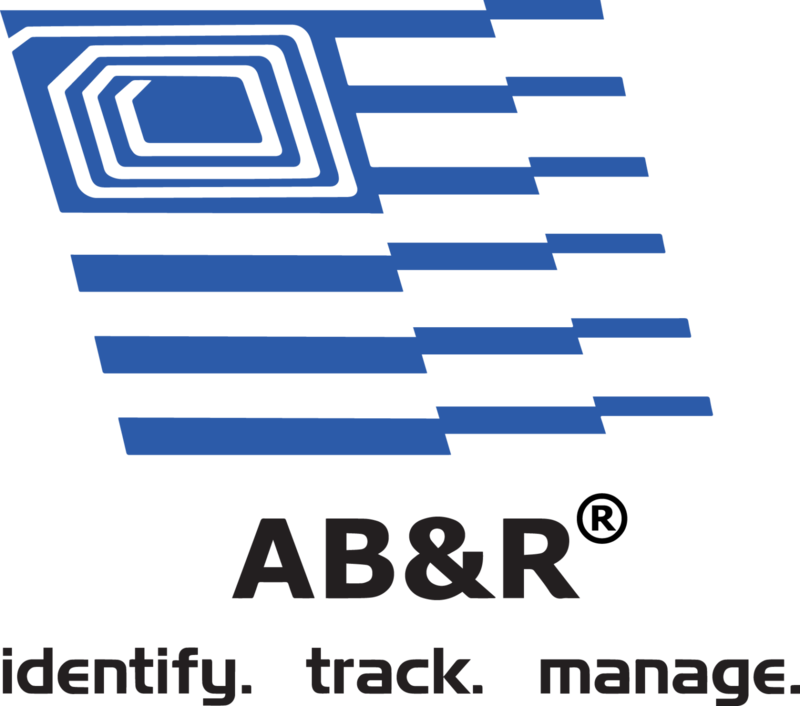 For further information about AB&R®, please visit www.abr.com.